Mention this coupon in the form or on the phone to Save $25 on Your Service Call! OASIS is an air conditioning, heating, and refrigeration company serving homes and businesses in Lorton, Fairfax, Alexandria, Arlington, Springfield, and surrounding northern VA areas. At OASIS Heating, A/C & Refrigeration, Inc., we are here to provide Northern Virginia customers with air conditioning, heating, commercial HVAC and commercial refrigeration services. We offer estimates on new installations and replacements, and our heating and cooling experts will help you find a system that works for you. Our technicians are NATE–certified, and focus on the best quality of the work for any job we complete. We offer 24–hour repair, service and annual tune–ups, as well as maintenance contracts to help you budget for routine maintenance and any necessary repairs. We’ve been in business since 1998, and we have more than 30 years of industry experience and the skills it takes to get the job done right the first time. Call us today to learn more about the many different services we provide or to schedule your next service. Oasis is your heating and cooling expert across northern Virginia. Whether you want to upgrade your current heating or AC system, or simply need a service or repair, we've got you covered. 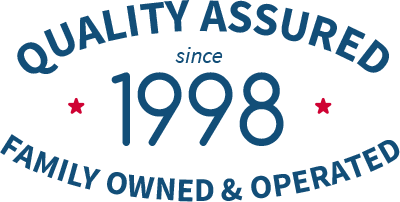 As one of the top HVAC companies in Northern Virginia, Oasis has been trusted by homeowners and businesses alike since 1998, so we understand the needs of our local customers. If you need heating or air conditioning services in Lorton, Fairfax, Springfield, Arlington or Alexandria, call our experts today! Let us take care of your air conditioning needs. Our NATE–certified technicians can handle all new ac installations including high-efficiency heat pumps, ductless mini splits, zone control, and more. 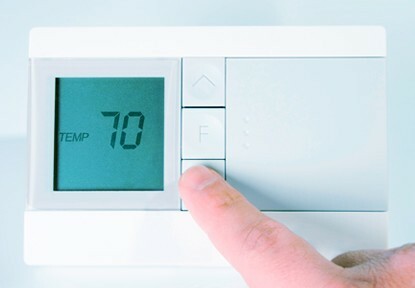 We offer upgrades and installations for thermostats and other AC equipment. We also offer 24/7 emergency ac repair and annual ac maintenance plans that fit your budget. 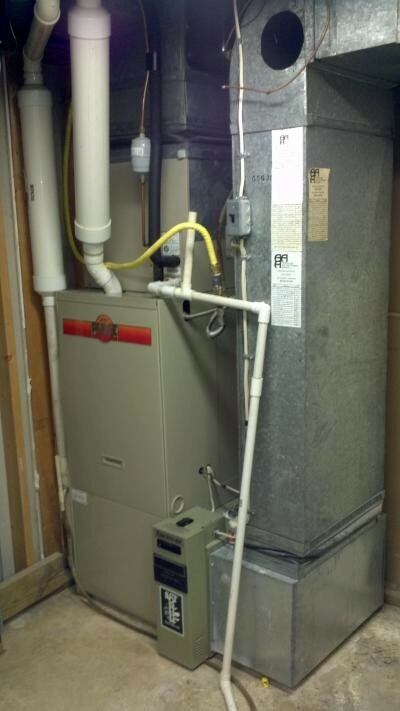 Our heating experts can handle your heating system installation, repair, or maintenance. If you think it is time for an upgrade to a high-efficiency furnace or heat pump, it's always best to speak with a heating contractor you can trust. Need an emergency heating repair? We offer 24/7 heating repairs, and routine maintenance plans to keep your heater in good working condition throughout the winter. OASIS Heating, A/C & Refrigeration, Inc. is your trusted commercial HVAC contractor. We offer heating services ranging from commercial hvac installations or replacements, to hvac repair and maintenance for all types of commercial equipment. From rooftop AC units to furnace systems, our technicians can handle all of your commercial needs. 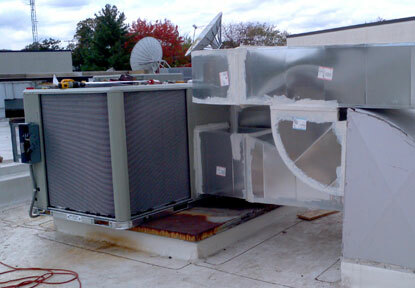 We have been providing quality commercial HVAC services to businesses in northern Virginia for over thirty years. Call us today for your businesses heating and air conditioning needs. At Oasis Heating, A/C & Refrigeration, we're proud of the extensive work that we offer for businesses in the area that rely on commercial refrigeration of any kind. We install many types of commercial refrigeration units, such as ice machines, walk-in coolers, and walk-in freezers. Call us to find out more about the refrigeration equipment we can install for your establishment. If you have refrigeration systems that aren't currently living up to your expectations or are putting your business in jeopardy, don't hesitate to contact us. 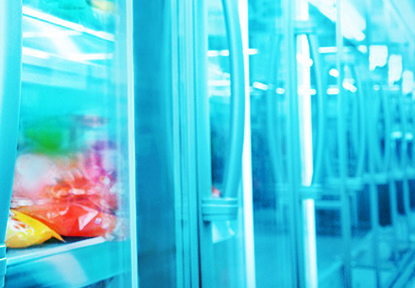 We provide a full range of commercial freezer repairs and refrigerator repairs. Call us today for your commercial refrigeration needs! One of the basic necessities of modern daily life in a home is hot water. Residential hot water isn't something that simply magically appears in your house, of course; it comes from a hardworking water heater. The stress placed on one of these appliances is immense, which will sometimes lead to malfunctions that might leave your family stranded without the vital water everyone needs for cooking and cleaning. But you don’t have to worry with our technicians on your side. 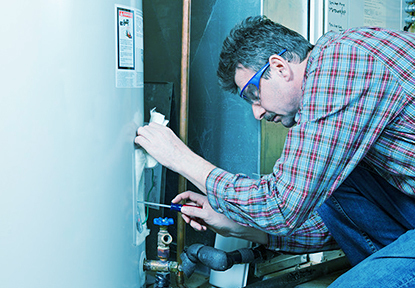 We offer fast repair and maintenance service for water heaters. 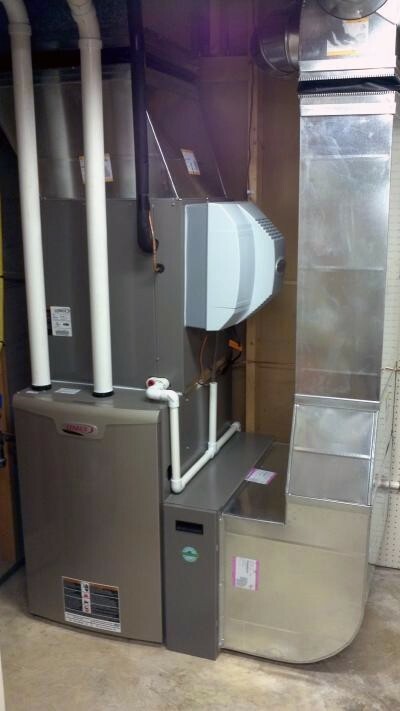 We also handle installation and replacement for water heaters, including hybrid and heat pump models. If you are concerned about your indoor air quality, call us and let us help you select a whole–home air filtration system. We install air purifiers, dehumidifiers, air filters, humidifiers, UV germicidal lights, and more. We also offer repairs and maintenance services to keep your IAQ equipment running like new and to help keep the air inside your home free of contaminants. Call any time to ask about our comprehensive indoor air quality services.